How much time do you spend doing nothing? Nothing as in being by yourself without the TV on, without your phone or computer or even a book. If you want to write, learning to do nothing is an important skill to develop. In her book If You Want to Write, Author Brenda Ueland calls this “moodling” time. Moodling is letting your mind wander and explore without distraction, allowing it to work out problems and find ideas. I was moodling one day a few years ago in my house in Iowa. 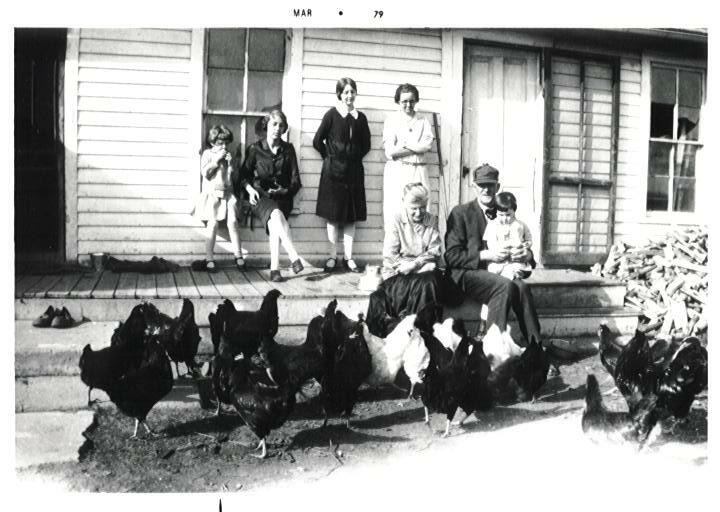 There was a picture on the wall of my great-grandparents on a rickety porch with chickens running around in the yard. I looked at that picture and let my mind wander for a long while. I let one thought lead to another and then another, from that photo to a tombstone in a prairie cemetery with the name I’d misread as “Tugs Button,” to my grandmother and her long gangly arms and something her father had said to her once about not getting a swell head. The thoughts piled one on top of another until an idea sprouted. I took that idea for a walk in the woods and let it grow a little taller. I sat again in front of the picture until the idea bloomed, then I picked up a pen and started scrawling loose sentences. 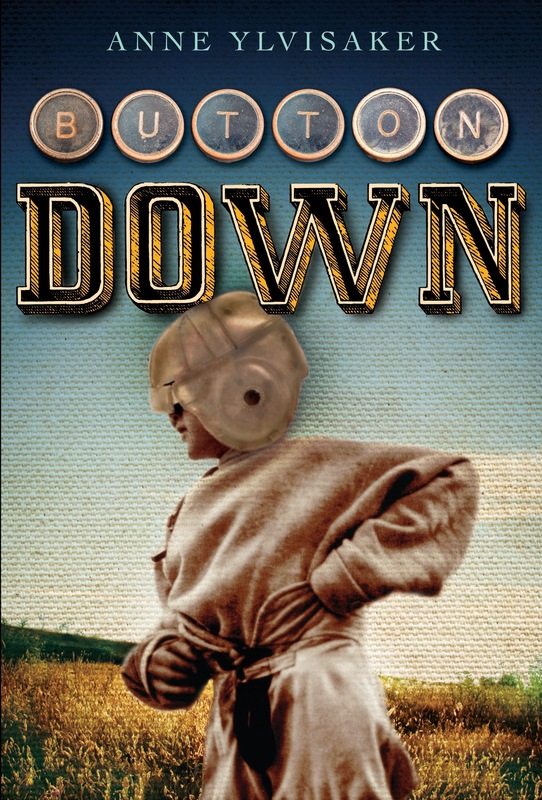 All the time that may have looked to an observer like I was being unproductive, I was actually growing a story that turned into three books about the comically unlucky Button family: The Luck of the Buttons, Button Down, and a third that I’m writing and moodling over now. Do you want to write? Put down your pen, turn off the TV and radio and computer and phone. It’s time to do nothing! This is really good advice, I’ll definitely try it! I really enjoyed skyping with you yesterday, you were full of really interesting advice and information! you said yesterday that you love writing letters, do you think I could have your postal address so I can write to you? Only if you want to though! P.S. Would you like my e-mail address so you can send the postal address? Hello Ella! I enjoyed our Skype visit as well. What a wonderful group you have there! Thanks for helping to facilitate our conversation by moving the computer around so I could see the people who were talking. I’d be delighted to correspond via snail mail. I always answer letters! I will send my address to Zac to give to you. Thanks, Ella! Sounds good, Ella. Will do!